NSIDC | Watts Up With That? September 26, 2018 in Sea ice. July 7, 2013 in Climate ugliness, Ridiculae. June 24, 2013 in Alarmism, NGOs. October 18, 2012 in Arctic, Sea Ice News. September 19, 2012 in Sea Ice News. 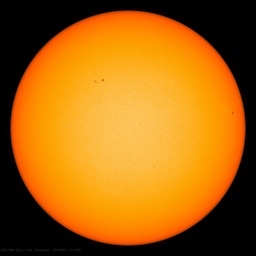 June 1, 2012 in Arctic, Forecasting, Sea Ice News.